A box will open for you to add your email address. 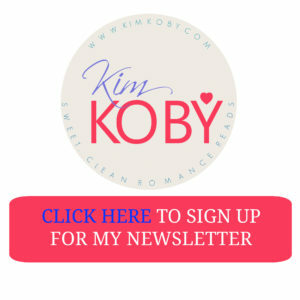 When you join my newsletter, I will contact you approximately twice a month with new releases and or book promotions. You must opt-in and accept these terms to receive updates from me.